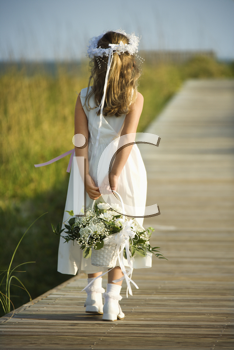 Absolutely love this week's featured photo of little flowergirl holding a basket bouquet behind her back while walking on a boardwalk. 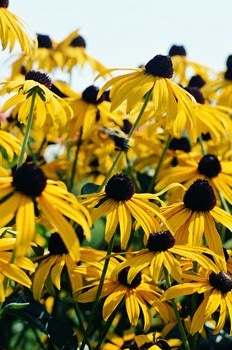 Perky Black-Eyed Susans are in full bloom now, so it seemed appropriate to share a picture of these sunny flowers for our Floral Friday photo. 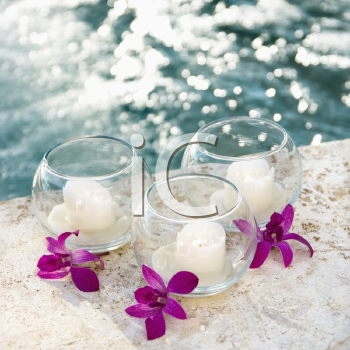 Today's featured image from iPHOTOS.com is a beautiful picture of three delicate orchids with candles by water. Spa day, anyone? Nothing says summer and sunshine like daisies. 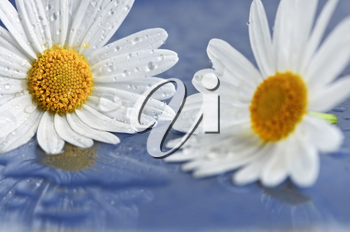 Here is a beautiful photo of two daisies splashed with water drops.